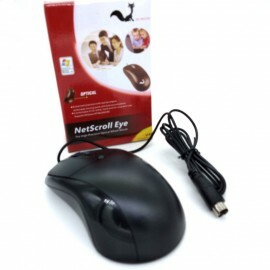 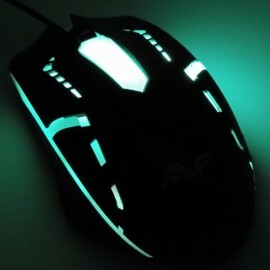 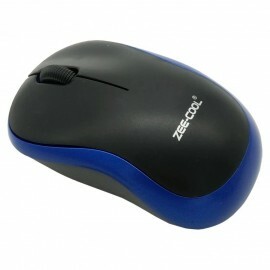 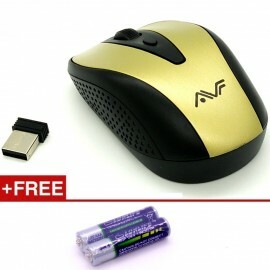 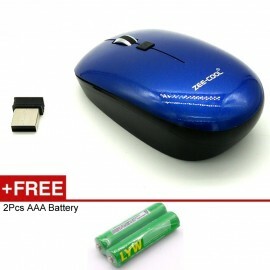 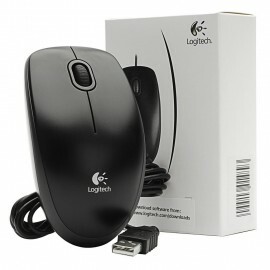 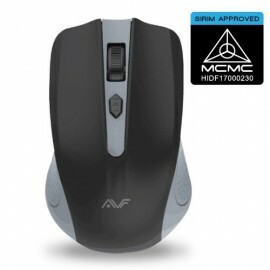 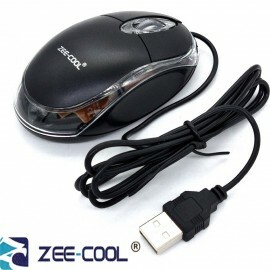 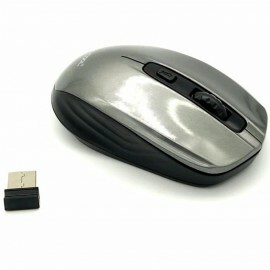 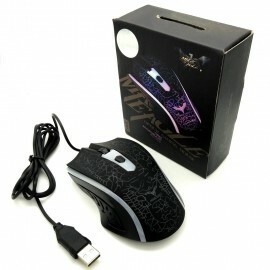 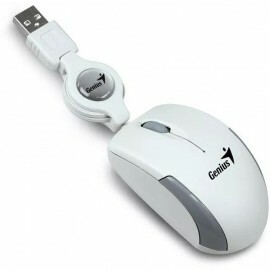 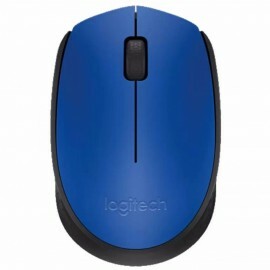 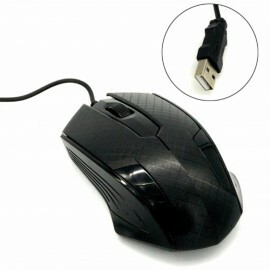 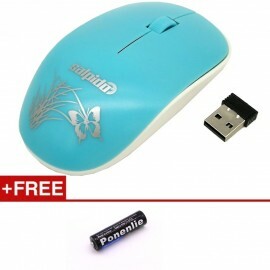 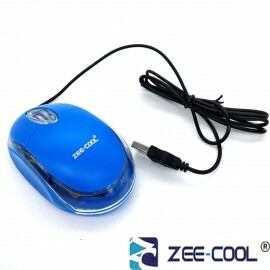 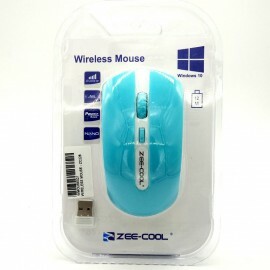 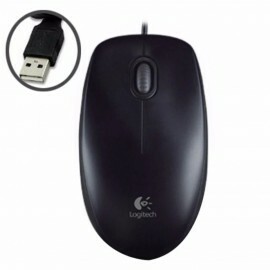 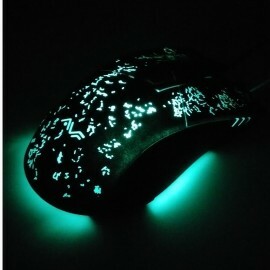 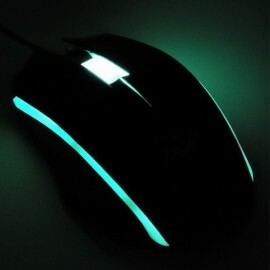 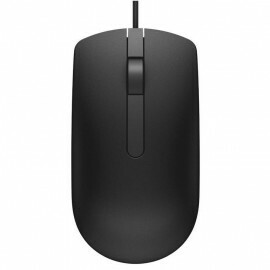 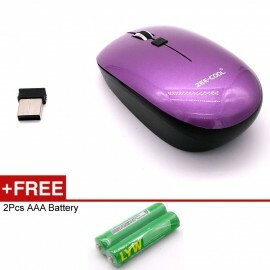 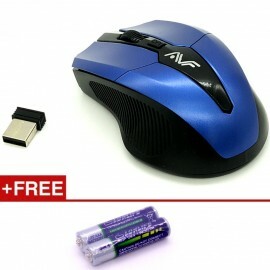 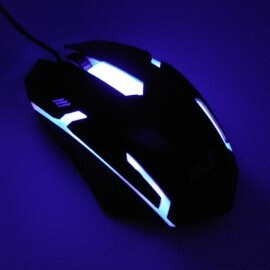 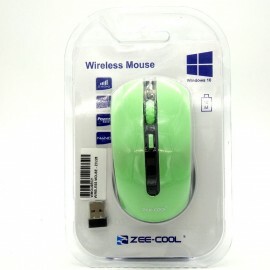 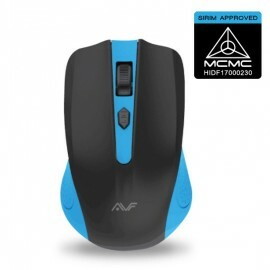 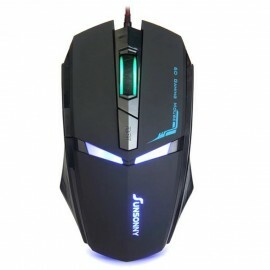 Official AVF GEOM3 AM-5G-GR (GREY) 2.4G WIRELESS MOUSE. 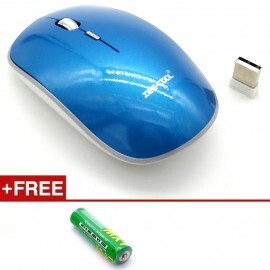 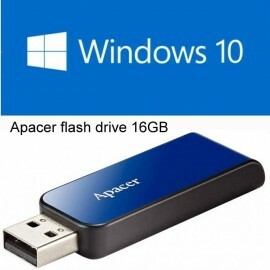 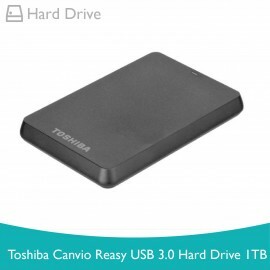 - BATTERIES INCLUDED! 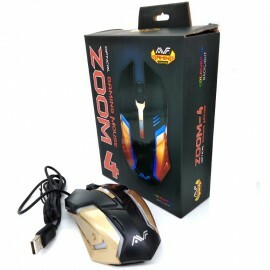 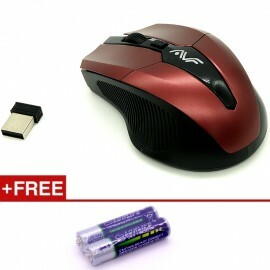 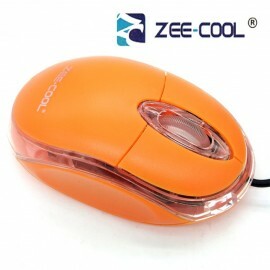 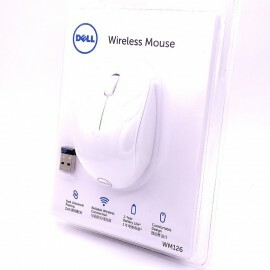 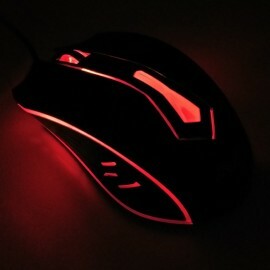 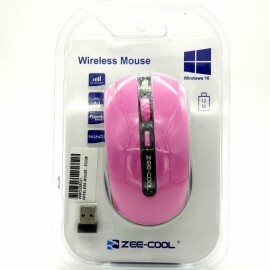 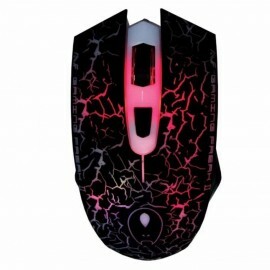 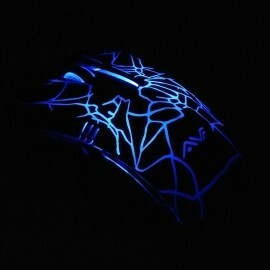 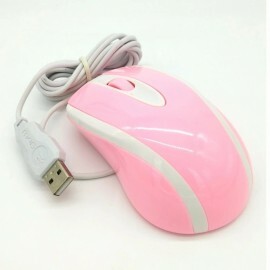 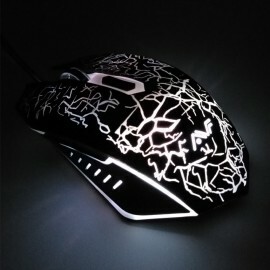 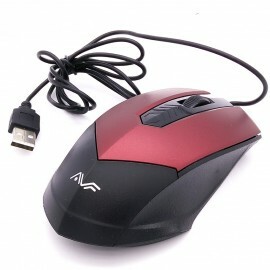 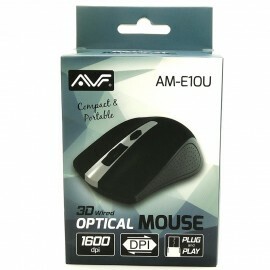 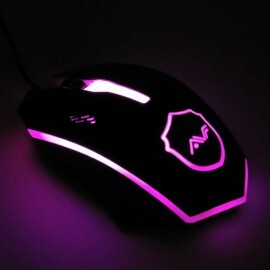 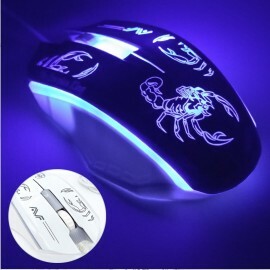 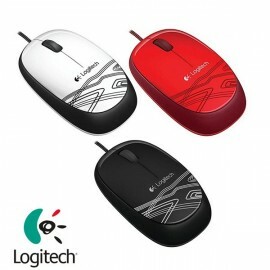 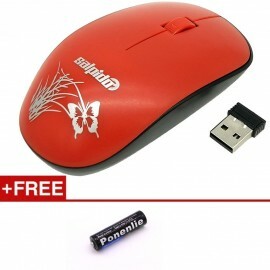 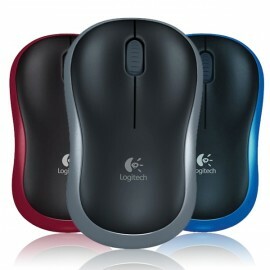 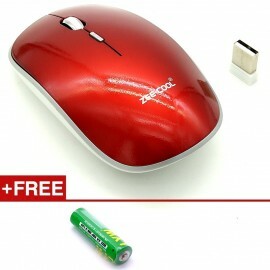 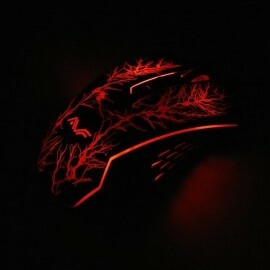 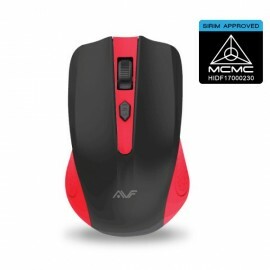 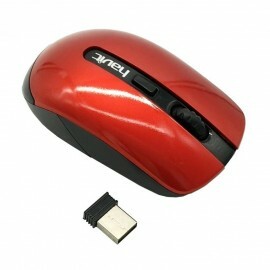 Official AVF GEOM3 AM-5G-RD (RED) 2.4G WIRELESS MOUSE. 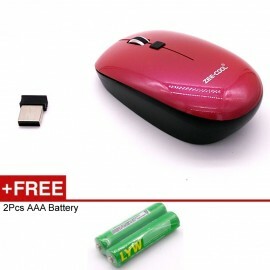 - BATTERIES INCLUDED!